Apple iDevices like iPhone, iPod, iPad have certain restrictions and security factors. These devices are virus-free, safe from hacking and other malicious content. where as few users find this as a problem and want to make changes with their usage, so comes the thing 'Jailbreak'. The word it self tells that iPhone/iPod/iPad, which is previously been 'jailed' by Apple has now 'broke' the jail and is now 'free'. Jailbreaking is a process which gives various functions and customizing options which Apple doesn't provide before. when we jailbreak an iDevice, we get an extra app that is 'Cydia'. Lets find out the advantages and disadvantages of Jailbreaking and Cydia. Jailbreaking paves direct way to iDevice system files. Downloading paid apps for free and cracking apps is possible through Cydia. Cydia which contains all apps that Apple doesn't accept in Appstore, it also has cracked apps which can be installed for free. Various Tweaks in Cydia helps us in modifying iDevice, Customizing UI and many more. Users can download files directly from Safari. File Manager which is not previously present on the iDevice can be installed using Cydia. Can access Blutooth file transfer feature. 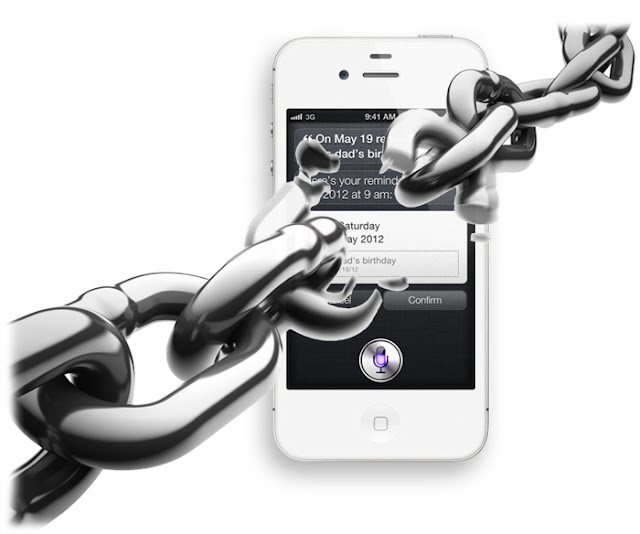 Jailbreaking an iDevice may be advantageous but there are few disadvantages. Let us give a look at the drawbacks of a jailbroken iDevice. The Device may become Slow and may crash at times. Jailbreaking may void Users warranty some times. Device may run in safe mode more freuently.